The example you gave has no links, but when we try to add links to it (in the 2nd parameter of any menu item), NOTHING happens. It's not a broken link, it just wont do ANYTHING. in the backend Joomla! 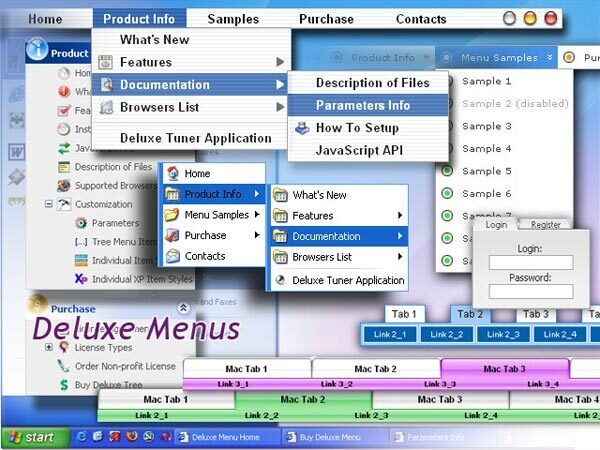 panel head to Extensions -> Module Manager ... (right panel) change the Menu Style from "List" to "Legacy Vertical"
The menu should be intending sub-menu items. 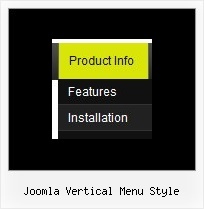 Is the site Joomla 1.5.x? Are you using the List or Legacy - Vertical Menu Style? RocketTheme - Professional Joomla Templates. View a Demo? ... I am trying to make the menu look like my basic site first before i customize it. When i choose template theme - gantry-fusion, it changes to the Legacy-Vertical Menu Style ... How can I change it to the List Menu Style. Thanks!